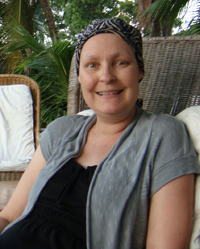 We were deeply saddened by the loss of Rachel Cheetham Moro, who died February 6, 2012, of metastatic breast cancer. Rachel was a “virtual colleague” for us at Breast Cancer Action, and we mourn the loss of a fierce writer, breast cancer activist, and friend. Rachel’s powerful writing and activism at The Cancer Culture Chronicles was a resource and inspiration for many. Rachel dissected with incisiveness and humor the “pink ribbon razzmatazz” culture around breast cancer and advocated relentlessly for a sea change in how we understand and address the breast cancer epidemic. Very little research funding goes to metastatic breast cancer, which is what killed Rachel and ultimately kills most women who die of breast cancer. We know far too little about how to stop this disease from developing in the first place let alone how to stop it once it spreads. Our screening tools are imperfect. 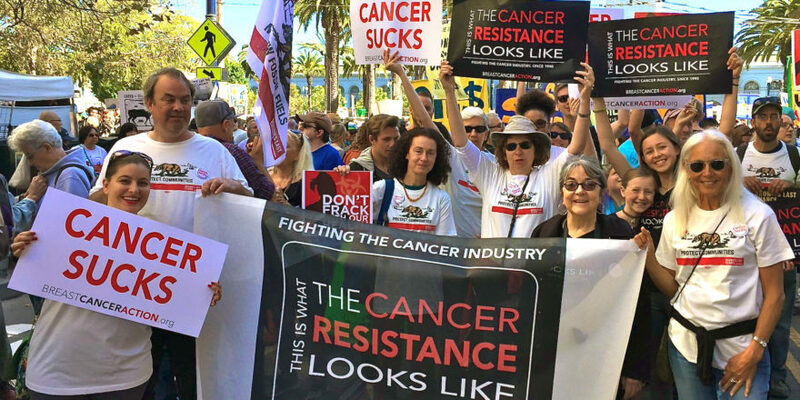 Our conventional treatments are expensive and toxic. As Rachel reminded us time and time again, the breast cancer status quo covers these ugly truths with pink ribbon paraphernalia. If you’ve not read her powerful essay “The Dark Side of Pink Awareness,” you can read it here. Rachel’s mantra was, “It’s time to move beyond pink ribbons and messages of ‘breast cancer awareness’ and start agitating for real and meaningful action in the fight to eradicate this disease for good.” We could not agree more. You can read more testimonies to Rachel’s advocacy and writing from other breast cancer activists and share your thoughts here. And don’t miss this moving video made by two other fierce breast cancer activists, Sarah Horton and Gayle Sulik, about Rachel’s life and work.